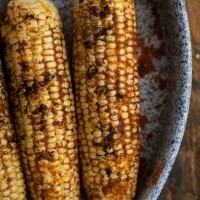 Adobo Grilled Sweet Corn | Naturally. 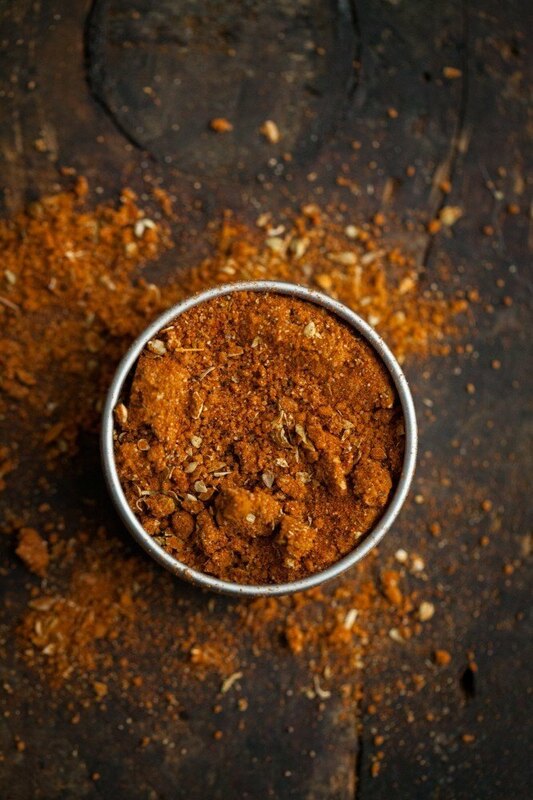 Combine ingredients for adobo seasoning and give a good stir until well combined. 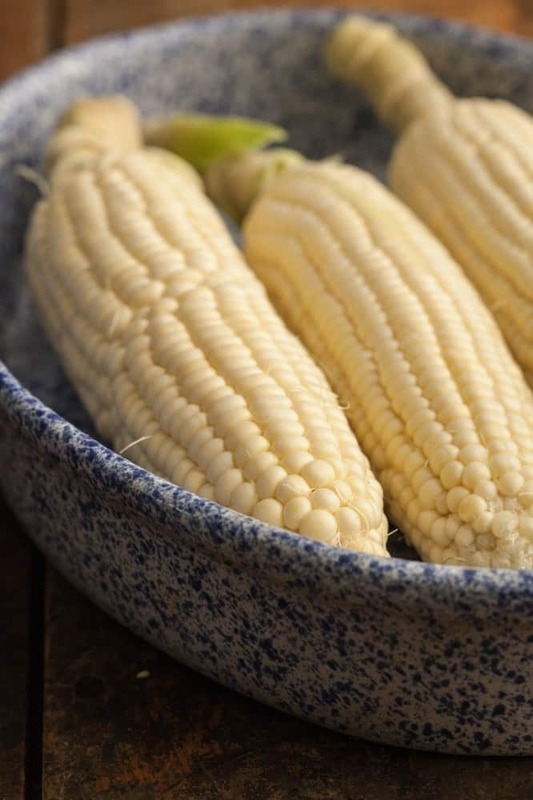 With a knife or your hands, rub butter over shucked corn and sprinkle each ear with 1-2 teaspoons of the seasoning, rubbing in as well. 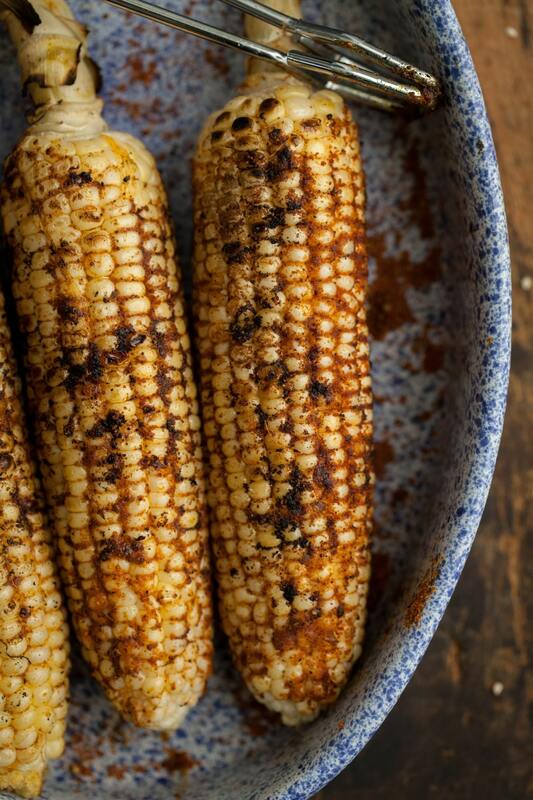 Grill corn, turning occasionally, until lightly charring. I’ve been looking for a healthy side dish to go with burritos — this is perfect! I adore sweet corn time in Illinois, there is none like it! Um, yum. I love when I see recipes that include ingredients I already have. Can’t wait to try this! My husband would totally love this!! Will definitely have to make this for him! The spices look amazing! I love love love corn in the summer and this looks so delicious Erin! This looks great! I already have Adobo in the house. Is there anything in the spice mixture that would not be in the packaged version? 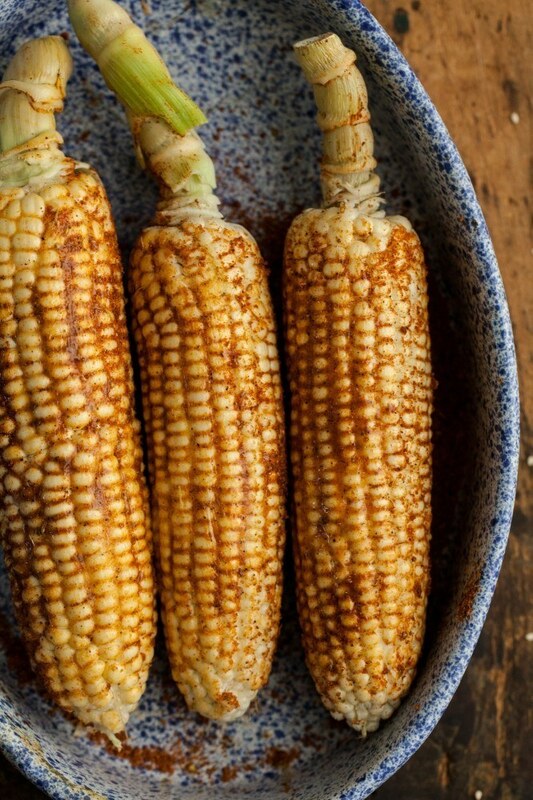 This adobo seasoning looks so flavorful and perfect for corn. I definitely want to make this this summer. That looks frickin’ amazing. Now I’ll be dreaming of nachos with corn relish… yum! Sweet corn with smoky seasoning sounds like what I want in my belly! I’m totally changing up my grilled corn routine for this recipe!! It sounds perfect!! What a great idea! I’m totally making this ASAP. Lovely photos BTW!